Having a good quality top soil is the foundation of having great looking plants, lawns and vegetables. When constructing planters make sure you have a 18 inch depth of top soil. Lawn areas should be constructed with a 3 inch depth . If you are planting vegetables, I can personally recommend our Veggie Mix top soil as I have used it in my own garden for years, Use a minimum 18 inch depth. Top dressing is only needed at a 1 inch depth across your entire lawn. 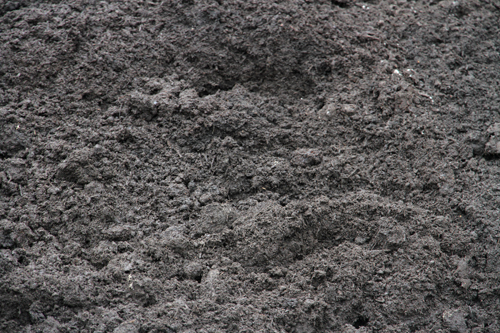 Please browse all of our top soil products. We can calculate how many cubic yards you require if you know the area size in square feet and the depth of the material. We give you prices, our current delivery schedule and the capability to order online instantly. Top Soil Products Available - Click to select a product for pricing and ordering online. Planter mix is ideal for planting all your plants around home in. Construct planters with 18-24 inches of Planter mix soil. This mixture is well draining and nutrient balanced to give your plants everything they need to be strong and healthy throughout the year. Planter Mix AKA Garden blend soil is exactly what your plants and flowers need to grow strong and healthy. The soil is rich in nutrients that release slowly over time to promote a long and strong growth season. Whether you are planting a single flower box, or a whole new garden bed, garden blend soil is what you need. Turf blend soil is perfect for planting new lawns in. Use at a depth of 3-6 inches for new lawns. 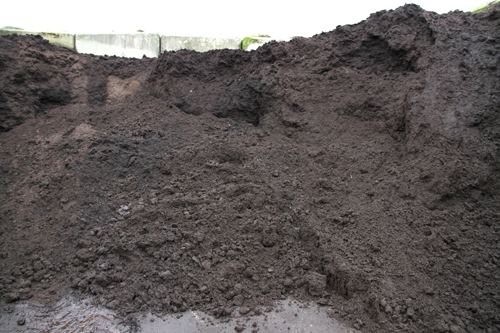 This top soil mixture is composed of 60-70% washed sand to allow for proper winter drainage and compaction free lawns. BC Instant lawns is the creator and designer or this turf blend soil and has used it on our lawns for many years. It is wood chip free and nutrient balanced. I have personally used this soil in my garden for years. This mix is perfect for growing vegetables. Use at a depth of 18-24 inches minimum. Raised gardens and boxes should use a minimum of 24 inches. You may ammend your existing soil with this veggie mix. Top dress your lawn with this mixture at no more than 1 inch per application. Don't drown your lawn area. Its mainly washed sand and nutrients. Easy to use when dry. Just like animals, plants also need a healthy, balanced diet. Over time certain plants will use up specific nutrients in the soil and leave other behind. Additionally, water, insects, and erosion also play a factor in changing the chemical composition of your soil. This leads to soil that is no longer optimal for plant growth. Your soil may be too acidic, or contain too much clay or sand, or not enough nutrients, all of which which leads to poor growth. This ammender is great to add to existing planters, give a nutrient shot to your plants to help them grow strong again. Delivery service throughout Vancouver and the Lower Mainland, Vancouver Island and the Okanagan. 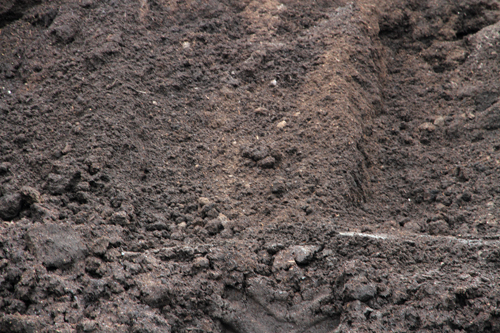 Top soil can vary on its intended purpose. In any case top soil has specific characteristics or nutrients that aid in the growth of healthy plants. A layer 1-3 inches of proper top soil each season will help keep your garden beds healthy. Soil amender helps balance soil that may no longer be conducive to plant health. Soil that has become too acidic for example can be balanced by adding lime. 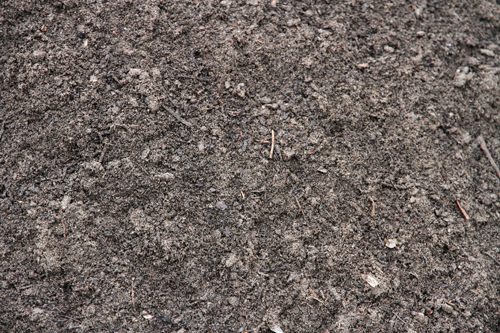 Soil that is too sandy will benefit from natural nutrient rich materials like compost or manure. 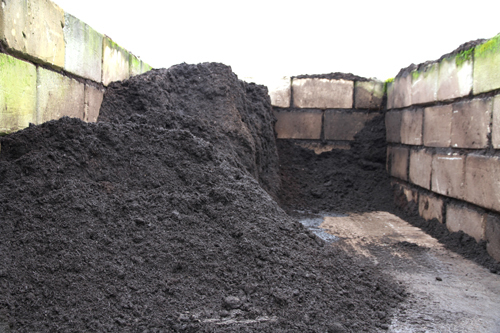 Alternatively, soil that is hard and heavy might contain high levels of clay and might benefit from the addition of composted bark mulch. Is there special dirt for vegetable gardens? Vegetables can grow in all sorts of soil, but in order to give them the best fighting chance to grow healthy and big, there is special vegetable soil that we recommend. The soil is a unique nutrient rich blend that slowly releases nutrients overtime encouraging healthy plant growth for the full growing season. Your supplier of top soil products in Vancouver and the Lower Mainland, Squamish, Whistler, Victoria, Nanaimo, Penticton, Kelowna, Kamloops. Turf blend, Soil Ammender, Planter Mix and Lawn Top Dressing.